If you need representation in any type of real estate matter, The Pujol Law Group is here to help. Pujol Law handles real estate transactional law, and all related real estate matters. 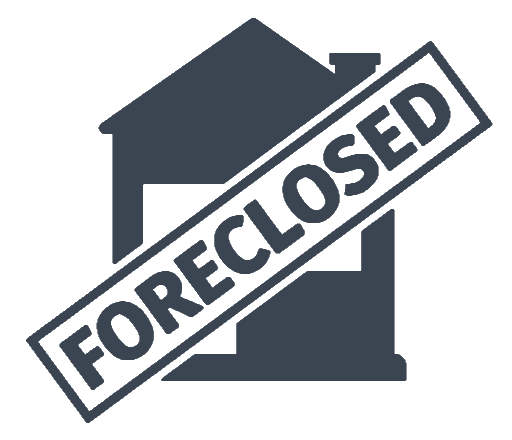 The Pujol Law Firm is also an approved closing agent and title examiner. 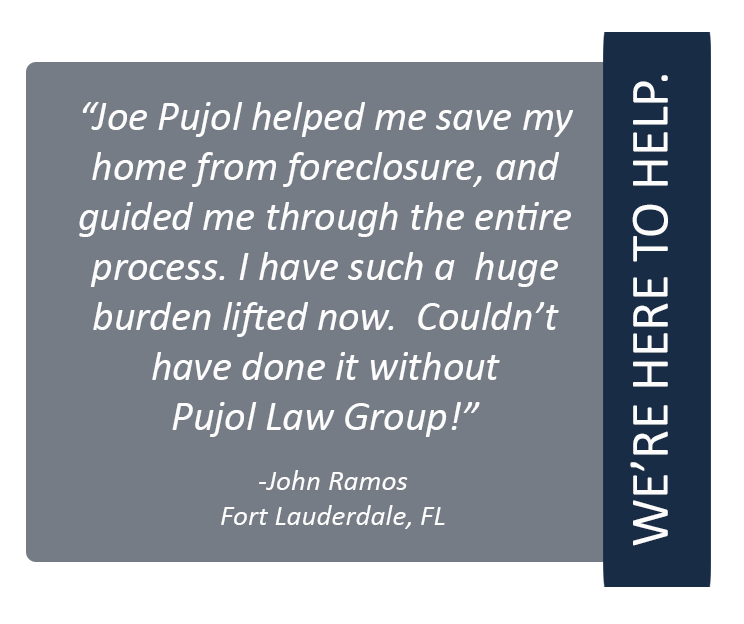 Pujol Law cares about your peace of mind, and will work hard to get you the results you’re looking for. We pride ourselves on attention to detail, and each and every Pujol Law associate will take the time to create a strategy, that gives you the informational tools to protect and defend your real estate rights. Our superior legal team strives to educate, defend, and represent each and every client in all matters of real estate and mortgage law. We not only represent you, but we’re there for you through the entire process. Pujol Law associates will inform you of each and every step along your legal path, so that you are aware of the steps we intend to take to properly represent you and get you the very best outcome possible for your case!